South Korean giant LG Electronics posted its first quarterly operating loss in six years. Between October and December, the company witnessed the weakest mobile performance. The losses incurred by the mobile division could be blamed on the disappointing sales of the LG G5 that was unveiled at the MWC 2016 with huge marketing engagements. The report comes after Samsung posted profits despite the heavy financial blow that it suffered due to the Galaxy Note7. The total profit made by LG in 2016 is $109.31 million, which falls short in front of the total loss of $223.98 million posted by the mobile division for Q4 2016. On the contrary, the company’s home entertainment, appliances, and air solutions segments posted healthy profits. LG also reported that sales of the V20 smartphone were encouraging, and it also took the revenue up by 15.4 percent. However, the losses incurred by the G5 were so big that the V20’s success couldn’t make a difference to the overall earnings of the mobile division. 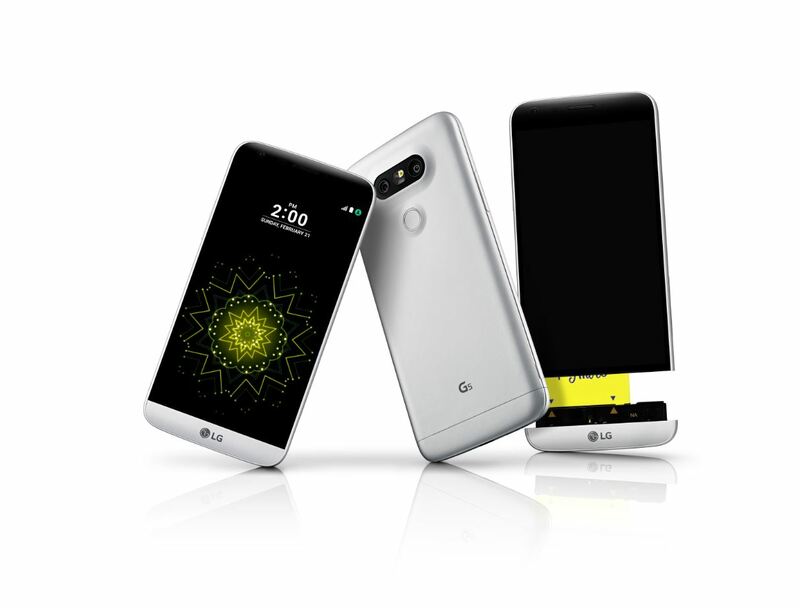 To recall, LG launched the G5 with the industry’s first modular design backed by promising specifications such as dual cameras, 5.3-inch 2K display, 4GB of RAM, and Snapdragon 820 chipset. Sadly, the phone couldn’t live up to the hype and received bad reviews. Most of the industry experts blamed the modular design of the phone that was poorly implemented. The camera on the G5 got good ratings, but the overall design and performance failed the entire product. At the time of its launch, the G5 was pitted against Samsung’s Galaxy S7 edge, which was priced lower than the G5 and was equipped with competitive features. With the V20, LG tried to fix the flaws that it made with the G5, but even the V20 was not as great a success as LG wanted. For now, the company is working on the successor to the G5 – the LG G6 that will be unveiled at the MWC 2016 in Barcelona. Thankfully, this time around LG ditched the modular design and is focusing on useful features. The upcoming G6 has been teased for quite some time and is rumoured to come with an uncommon aspect ratio of 2:1 for a better visual experience.